There’s nothin’ like hangin with your neighbors. I recommend it. Get out there and say Hi! Today we went on a walk with Megan and Murray to the Swan Point Cemetary to find H.P. 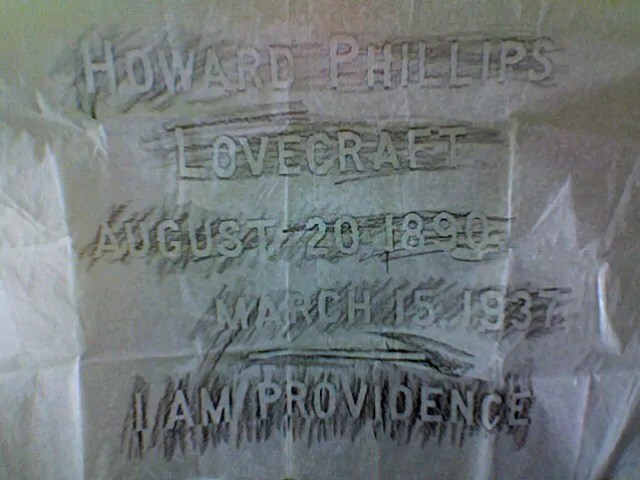 Lovecraft’s gave. Afterwards, K and I got invited over to our neighbor’s house for a bbq. Can you say BEER?!!!! Woot.